Duration: 1 hr. 25 min. 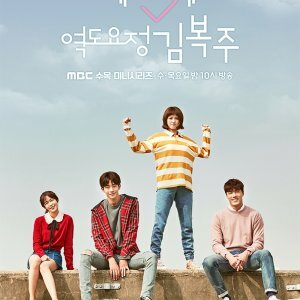 Catholic priest, Myeong Jun, climbs up one of the bridges crossing the Han River to commit suicide after learning that a woman who loved him in the past, has killed herself. Then Jang Hyo, a homeless person, tells the man on the bridge that he bet with other homeless people that the suicide attempt will fail. Myeong Jun jumps into the river anyway. 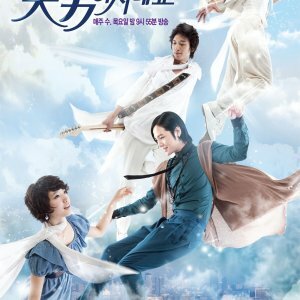 But Jang Hyo rescues the suicidal priest and lets him join the homeless community. Chu Ja, a transgender homeless person, is on bad terms with his daughter. 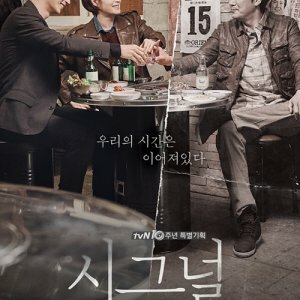 When he hesitates about attending his daughter’s wedding, the two men visit the daughter and ask her to forgive her father. Another homeless person, Maria goes to a soup kitchen at a Catholic church, where she sees the beautiful nun Angela. Maria, who was pregnant at the time, gives birth to a baby later and decides to remain at the church to be a sister. Despite their own painful history, each of these four people finds a way to reconcile with the past. 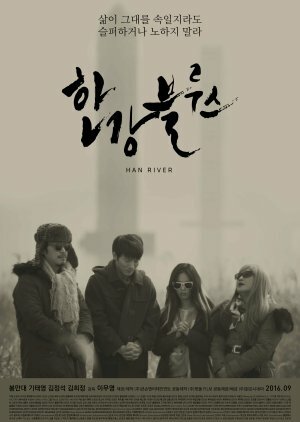 "Han River" is totally monochrome, the story is apparently interesting as the film deepens it becomes very obvious, the idea is very good but the execution was just as misleading, recording the black and white film did not add up to anything, on the contrary spoiled the film. The soundtrack is unique good point, is harmonica with the cinematography that by being in black and white lost its glamor. Generally speaking a little thinking and bad movie.